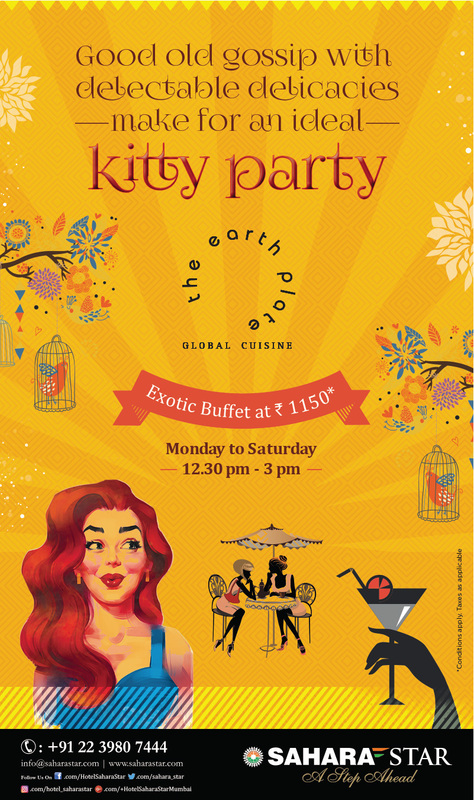 This 21st Explore some delightful Easter experiences at Earthplate – The Global Cuisine Restaurant with special Easter brunch. 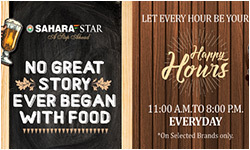 Join in for some fun filled games at kid’s play zone, egg hunting, live music and many more. 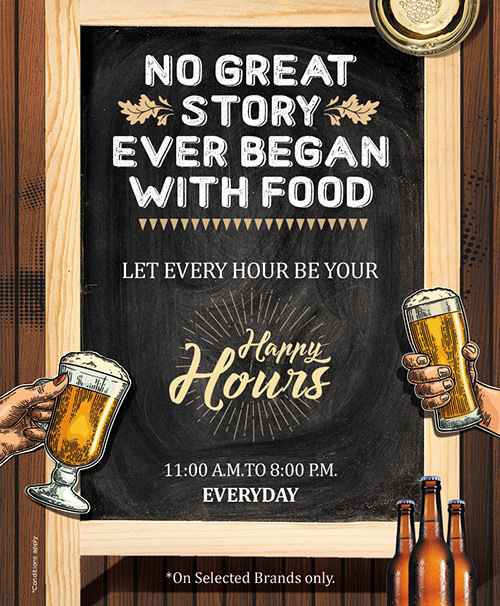 No great story ever began with food, let ever hour be a HAPPY hours. Buy one get one free. 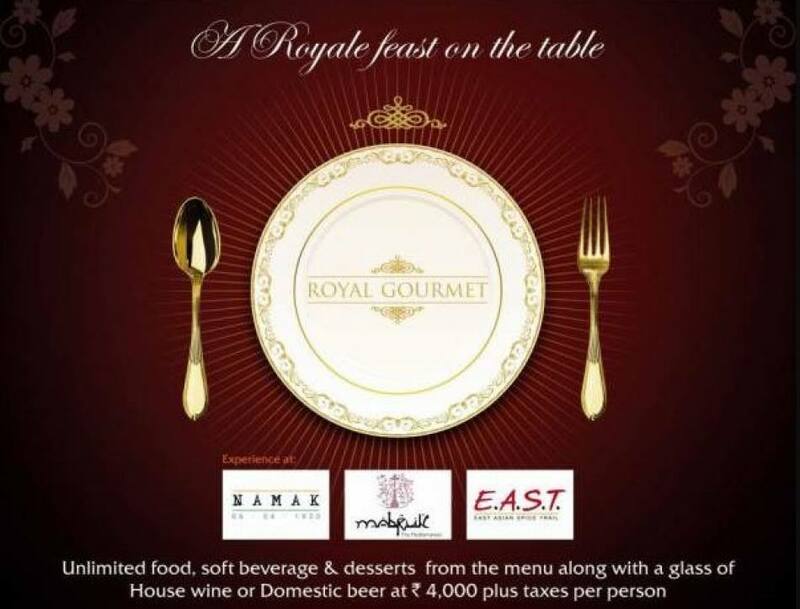 Enjoy unlimited food of your choice from the menu and relish a royal feast on the table. 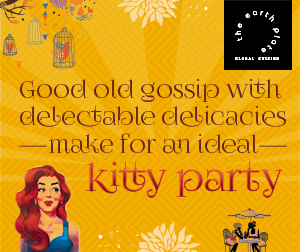 Package includes unlimited food & soft beverage and desserts. 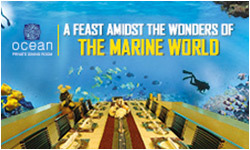 The world's only underwater private dining room available for just Rs. 30,000. 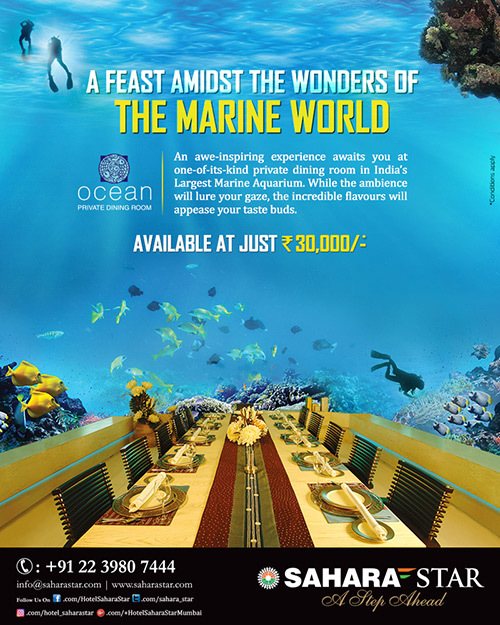 Min spend to book the PDR is 30,000 which includes lunch/ dinner and soft beverages, juices for maximum 5 guests.